Professional Body Graffiti, Body Painting and Face Painting for hire for parties, events, and festivals. Body Painting for hire. 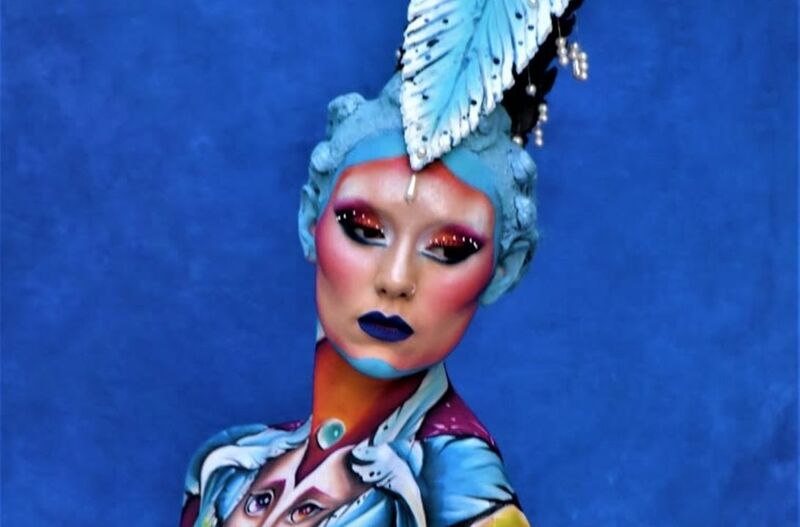 Our body painter artists can interact with event attendees and color your event in a unique way. Body Painting is ideal for branding campaigns and entertaining your audience in an event.